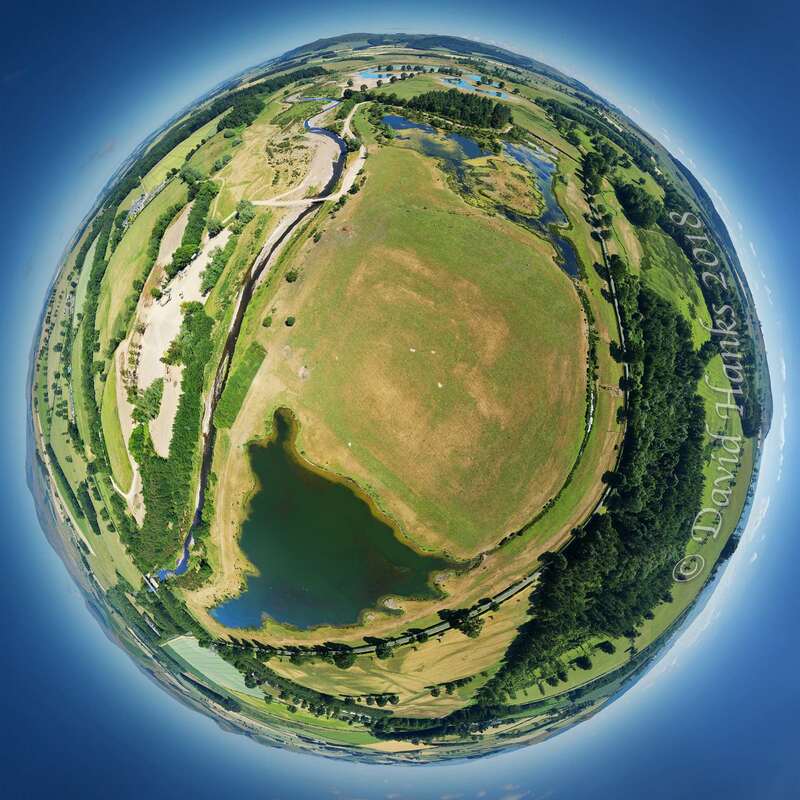 Hedgeley Lakes 360 degrees view! Following our recent post showcasing photographer David Hanks’ Branton Lakes 360-degrees aerial ‘movie’, David has been out with his drone again: this time, photographing the Hedgeley Lakes. 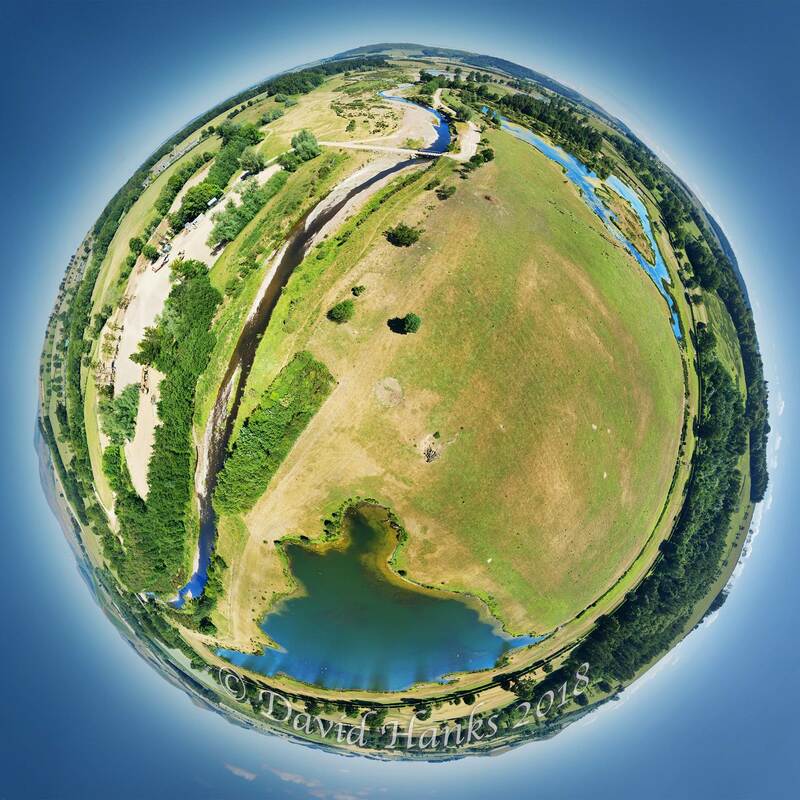 As with his Branton Lakes 360-degrees shots, David has converted these Hedgeley Lakes 360-degrees photos into a stereographic down perspective – a ‘Tiny Planet’. In this instance, just above the central patch in the grass, a bit like a moon crater, are two bushes. The one on the right has a strong shadow to its left and I’m standing in this shadow, hoping that the control unit aerial is sending a strong shutter-release signal to the drone – and it did! 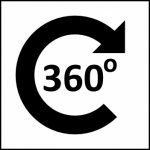 David describes himself as a “happy self-taught amateur” but, clearly, he has mastered the skills of taking these dazzling perspectives on the landscape. 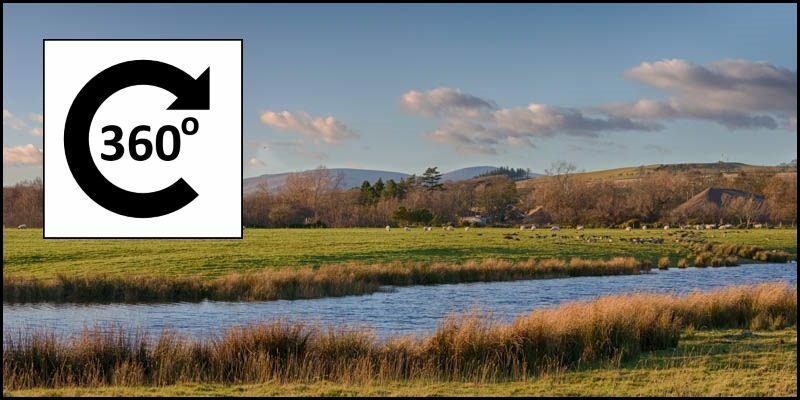 We are very grateful to David for sharing his work and for allowing others the opportunity to see the beauty of the Breamish Valley in such a unique way.